Happy Monday! Kecia Waters on the blog today. 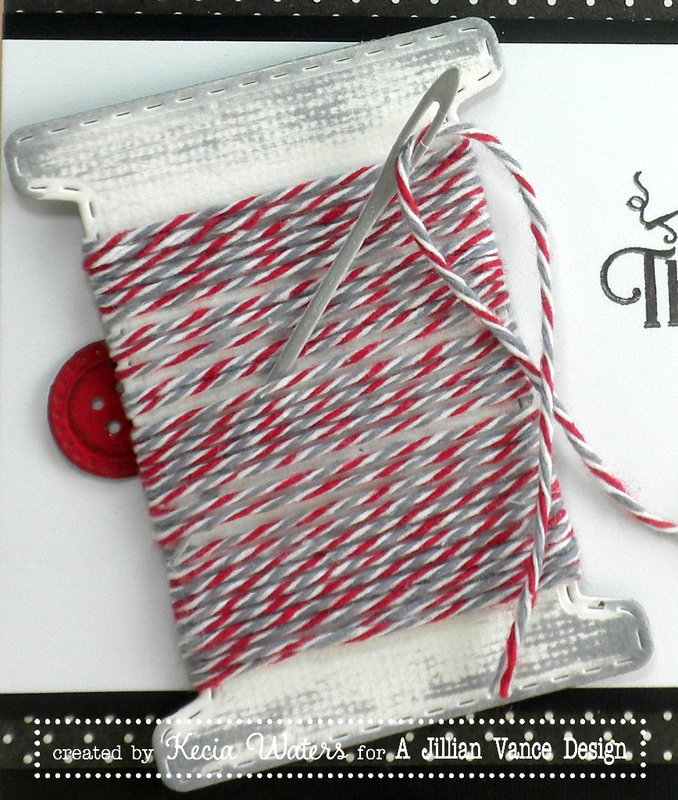 I wanted to share with you a card a made while playing with the must-have AJVD "Needle & Thread" die set and some "Buckeye Blend Divine Twine". I feel this is a pairing that is meant to be! To make the spool of thread, I used the "Needle & Thread" die set to cut the spool from a piece of thick, white textured paper. I did some distressing with Marvy Gray dye ink. Then, I wrapped "Buckeye Blend Divine Twine" around the spool. 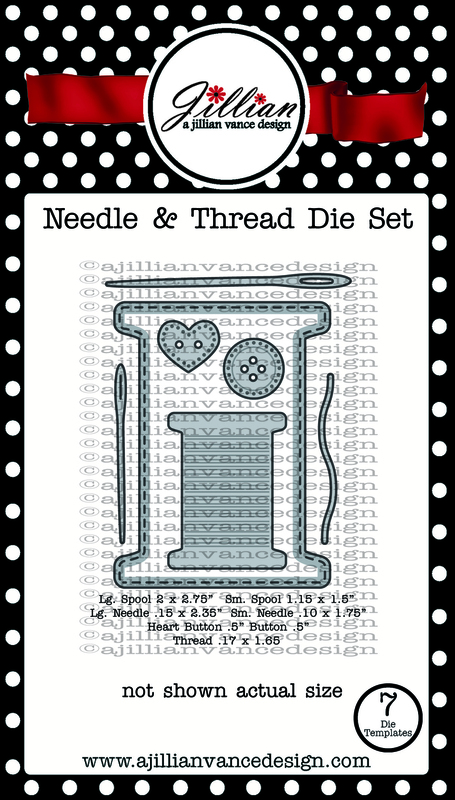 I made the needle with the "Needle & Thread" die set by cutting some metallic gray cardstock. 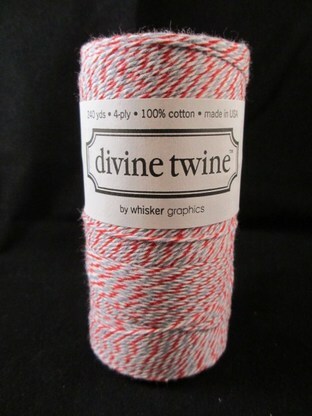 I "threaded" the needle with more "Buckey Blend Divine Twine". 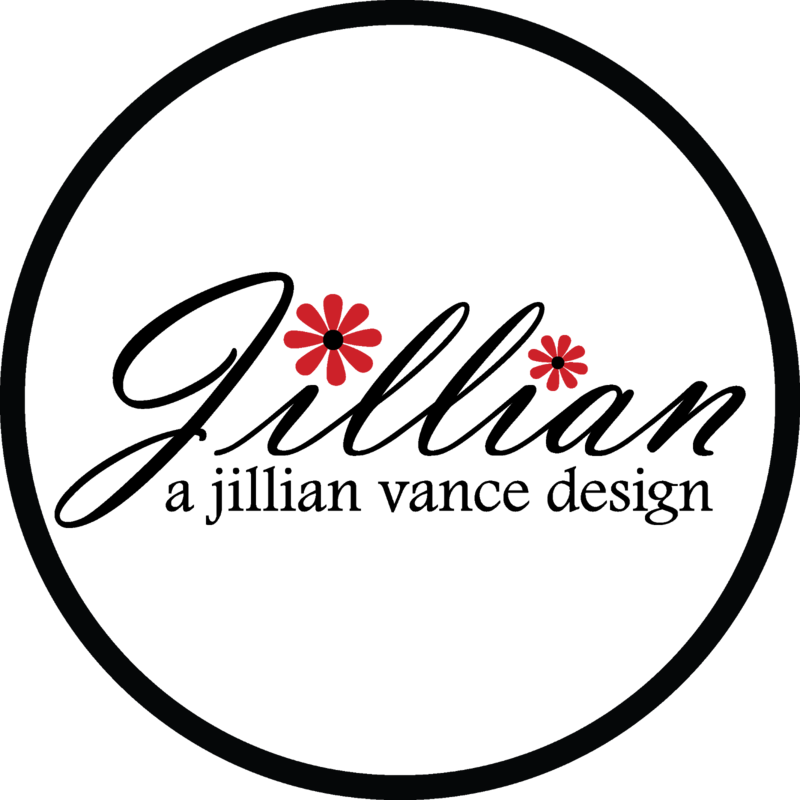 I could have stopped there, because my little creation was as cute as can be. I did decide to adhere my creation to a card. 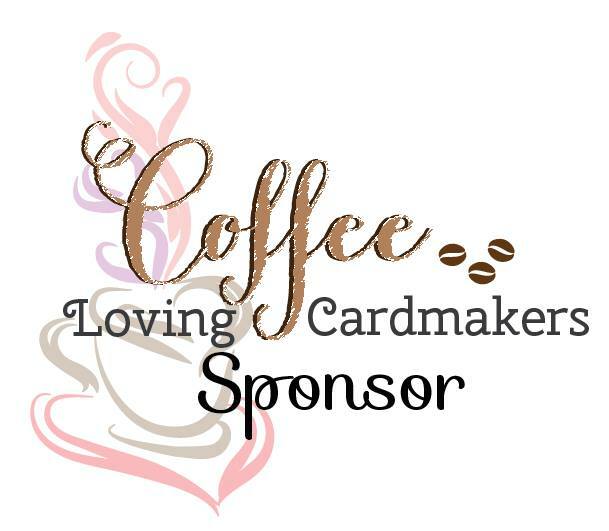 I used patterned paper from The Paper Cut, white and black cardstock to form the layers on my card. 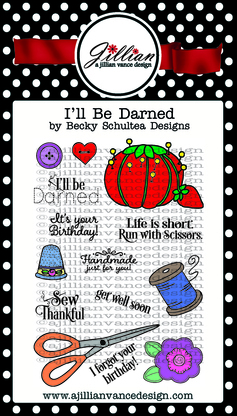 I stamped the sentiment from the AJVD "I'll Be Darned" stamp set from Becky Schultea using Versafine Onyx Black. 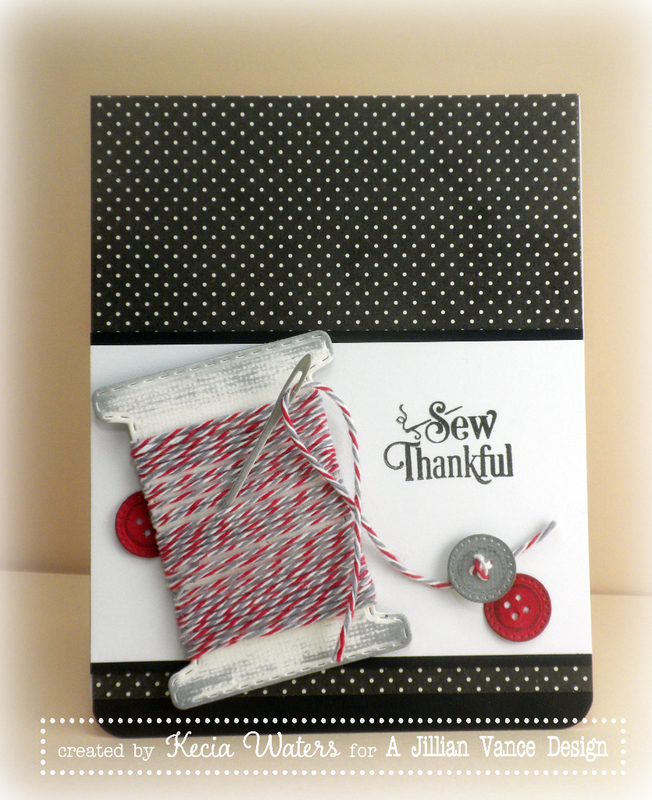 Using the "Needle & Thread" die set I cut some buttons from scarlet and gray cardstock for the card as well. I had so much fun making this card! I am "Sew Thankful" to be a Buckeye. ;-) You had to know I would use the colors scarlet and gray for this, didn't you???!!! your card is just "sew" cute!!! This is so super cute and clever! I LOVE it! So fun!